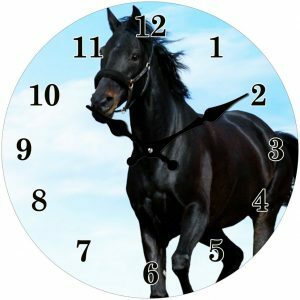 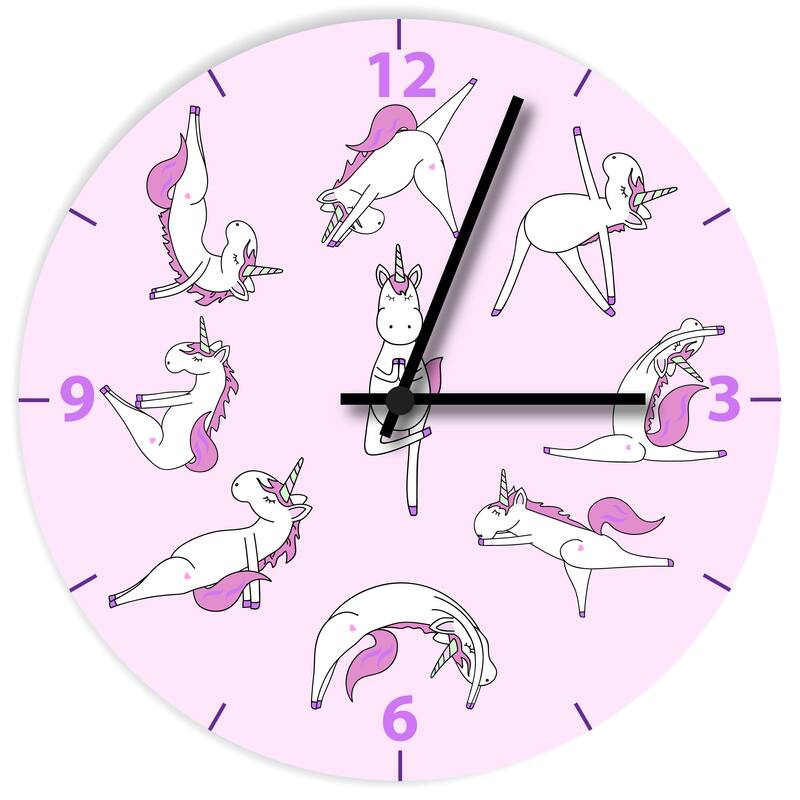 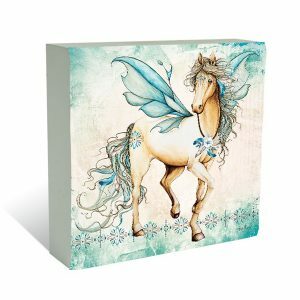 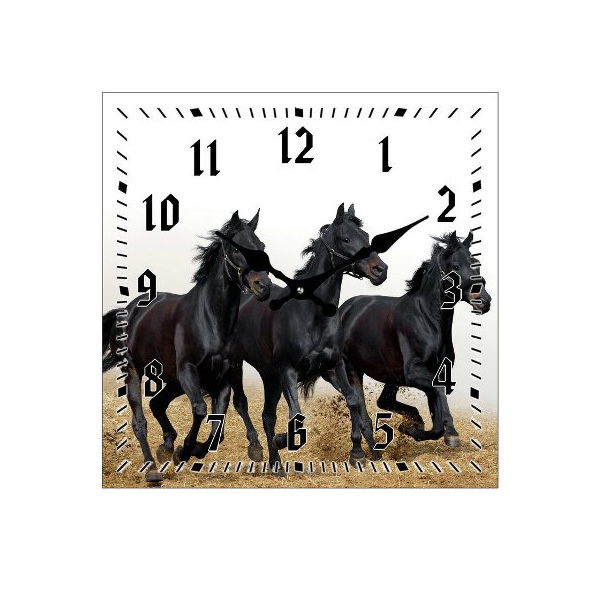 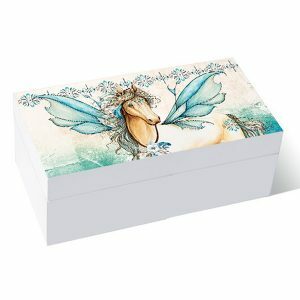 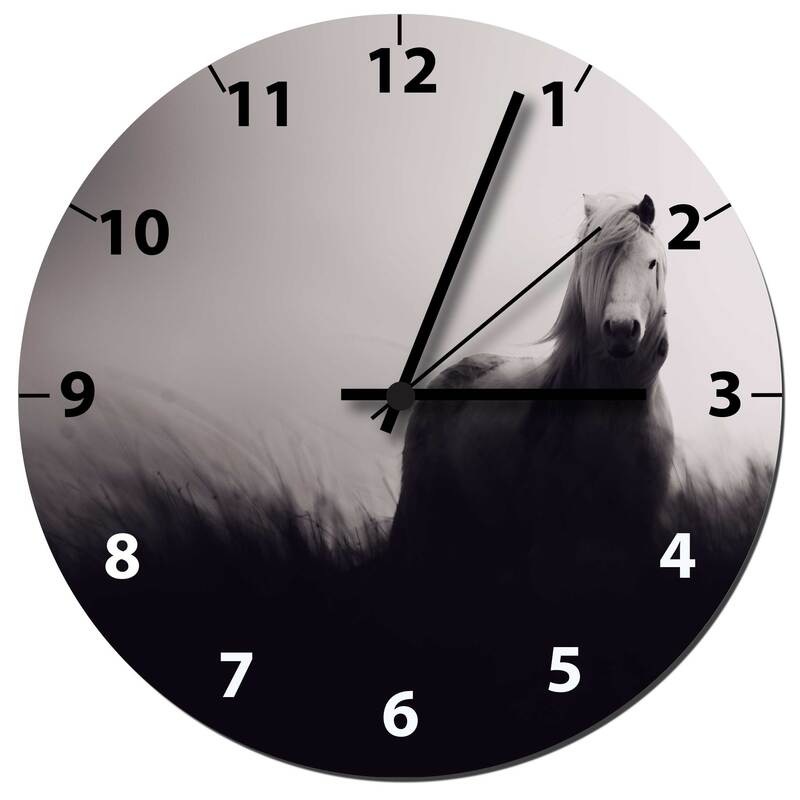 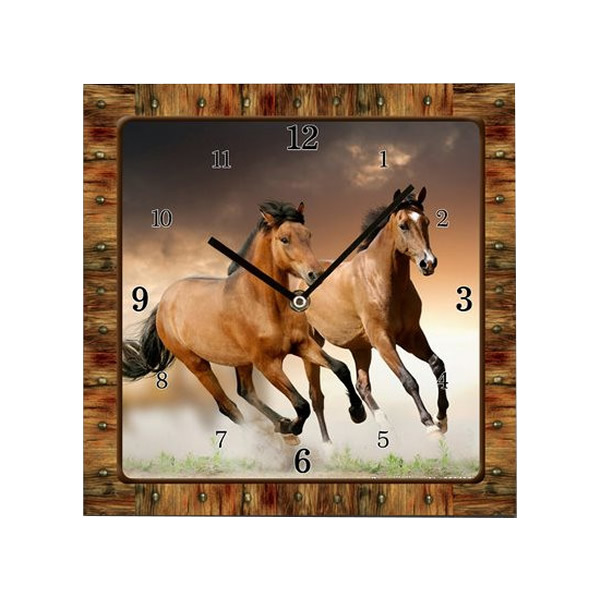 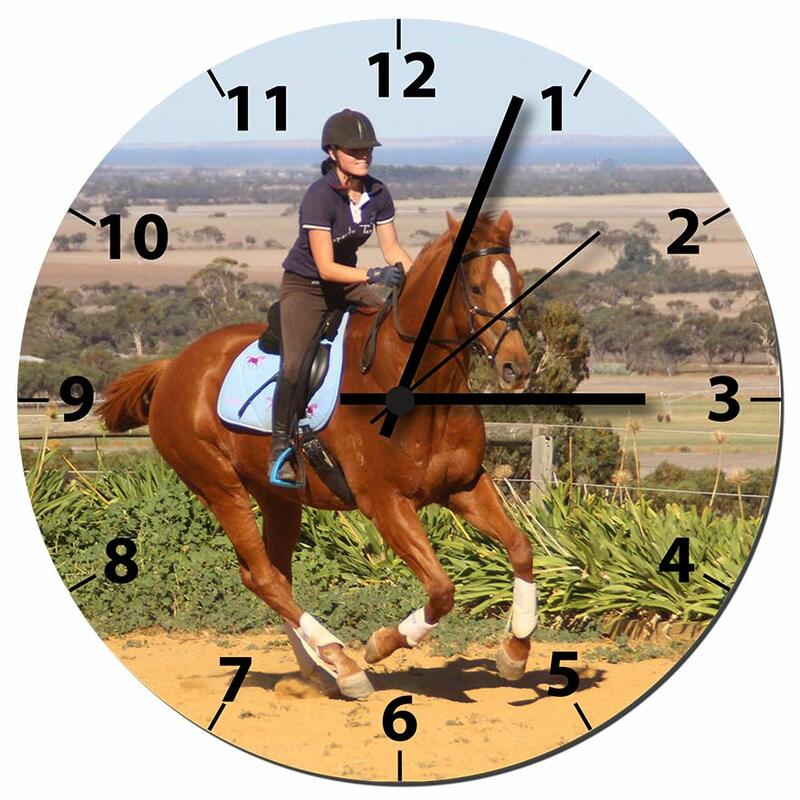 Great for any room in the house is our range of horse clocks and horse alarm clocks. 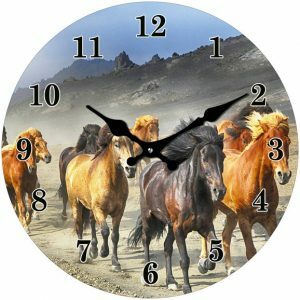 Each stunning. 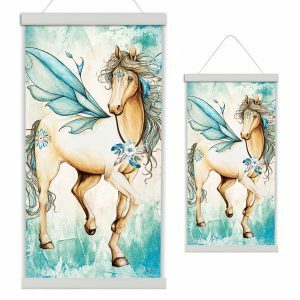 Click on an image for full product details.